Bella Jacobs loves pulse-pounding action, fantasy, and supernaturally high stakes, mixed with swoon-worthy romance and unforgettable heroes. She's been a full time writer for over a decade and hit the USA Today Bestseller list multiple times in contemporary romance under her other pen name. 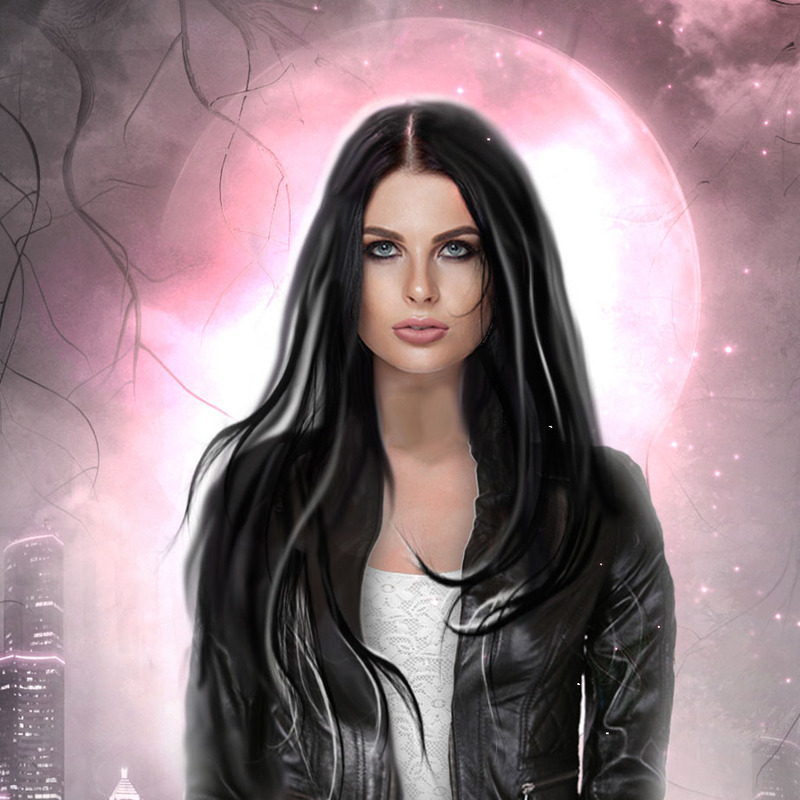 She writes as Bella for her trips to the dark side and can't wait to take you on her next adventure. xo!